OCASI is involved in the following campaigns to create welcoming communities and eliminate barriers. 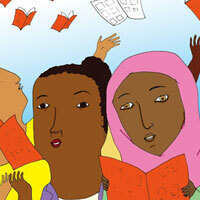 This campaign uses a one-of-a-kind graphic novel written by immigrant women, to support immigrant women because it is a creative way to tell stories that can introduce new audiences to significant social issues in a visual, accessible and engaging way and add to the conversations in our communities to end violence against women. This city is one of the most diverse and welcoming places in the world. Let's keep it that way. 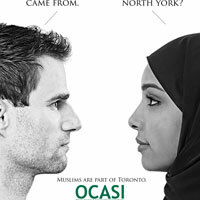 We're OCASI and we believe that our multiculturalism is what makes us great. Our Toronto is a Toronto for all. The purpose of this campaign is to empower our partners, allies and people who have faced racism, Islamophobia or xenophobia. 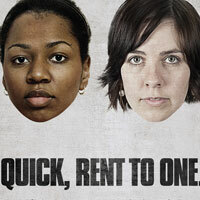 Ontario Stands Together so individuals can assume an inclusive role within their families and communities. We aim to build stronger, more welcoming communities by raising awareness through our public education campaigns, social media presence and the formation of a national network.